What better way to spend a weekend than to do what you love during the week? This past weekend, there were 95 events nationwide with 20 government partners and 11,000 participants tackling challenges through the National Day of Civic Hacking. 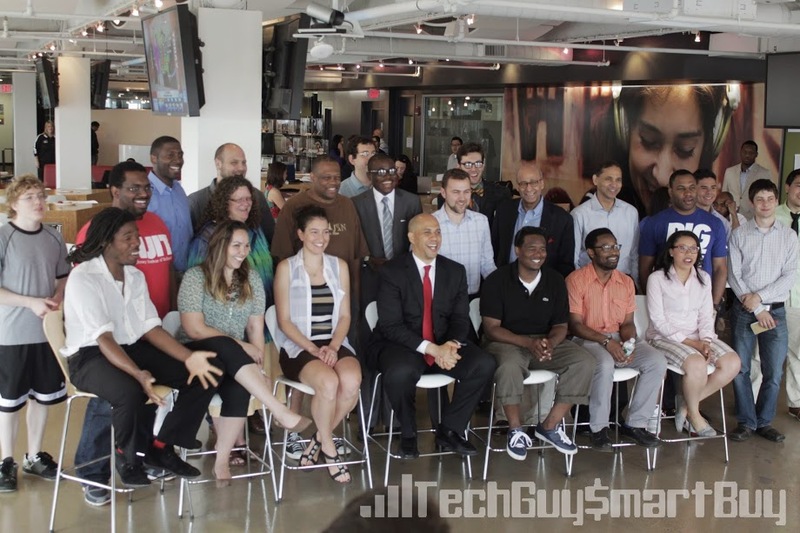 As an extension of this hack for change opportunity, the City of Newark, its mayor, Cory Booker, and Audible.com sponsored an 8 day virtual hack to revamp the online municipal presence. Being the Jersey Girl that I am, heading home and demoing some development love was a great reason to visit the Garden State. I teamed up with Derrick Phillip who is a master salesman and marketer to whip up some ideas for Newark’s new website. 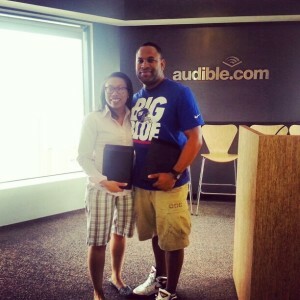 On Sunday June 9th we submitted and presented our prototype from the penthouse digs of Audible’s headquarters. Built on Zurb’s Foundation 4 and integrated with WordPress as a content management system, we made aesthetic, user experience, and social engagement recommendations. With breathtaking views of New York City while we worked, we won the #hackNWK Usability Award and left with Kindles and an Audible.com gift card! Hopefully, the new website of Newark, NJ will have been designed and developed with help from by this proud member of The Web Development Group.